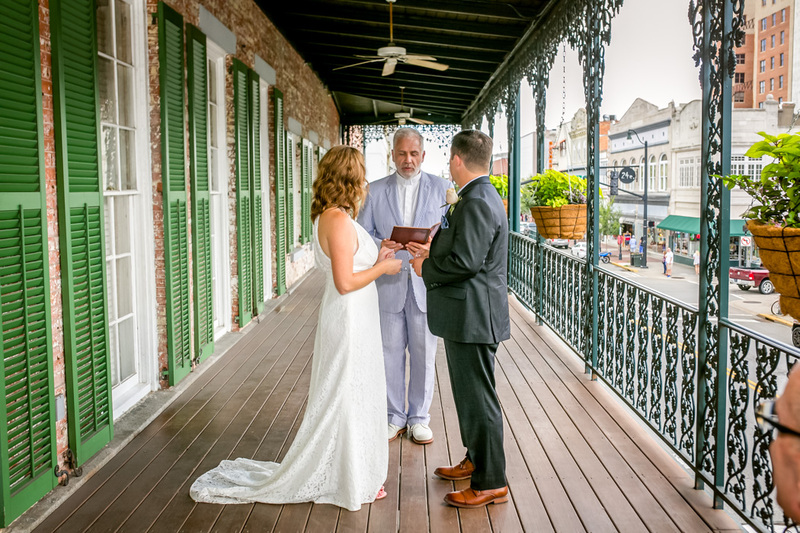 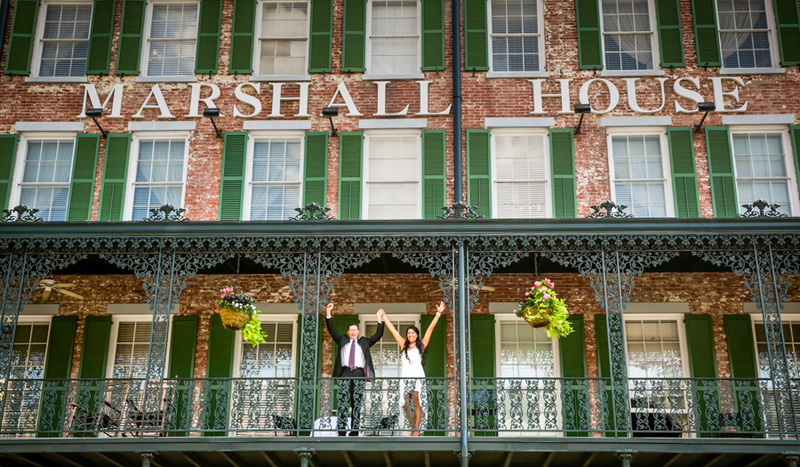 There is no better place to begin your lives together than in beautiful, historic Savannah. 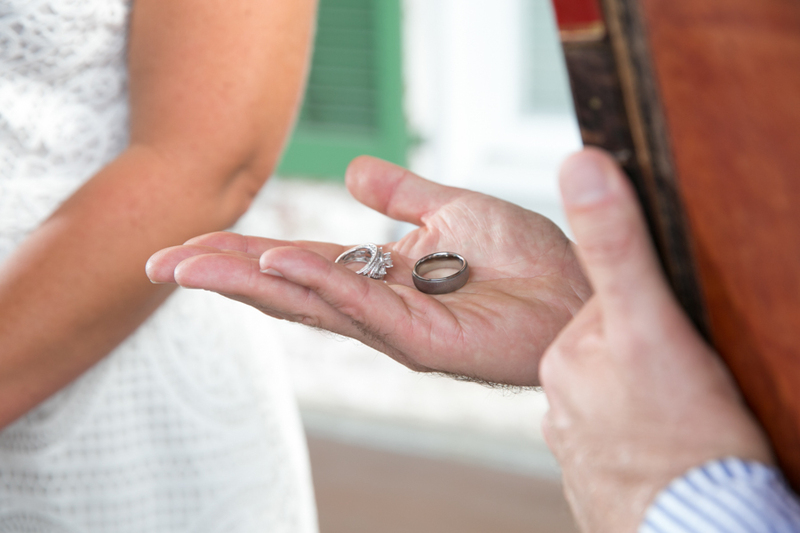 Our inns offer the perfect place to exchange your vows and say yes to forever. 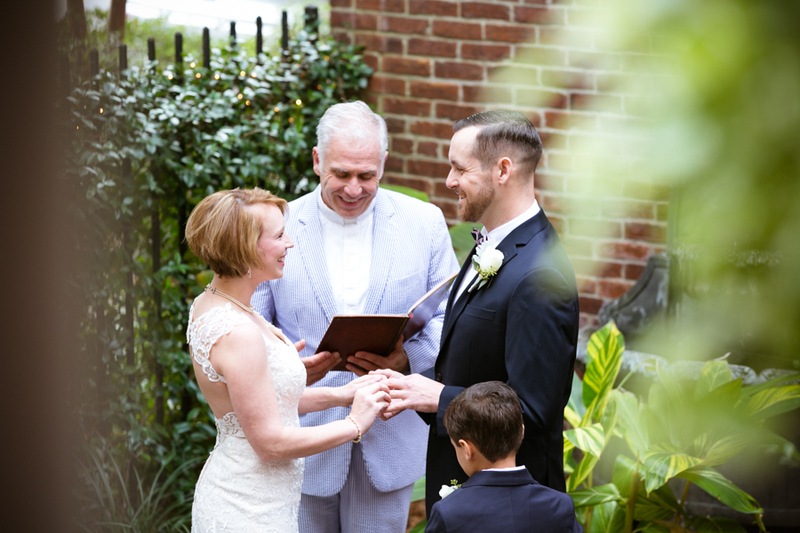 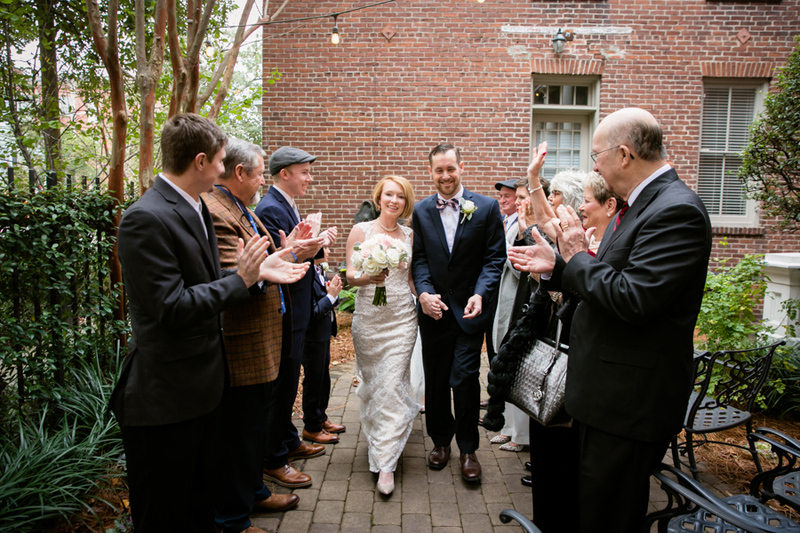 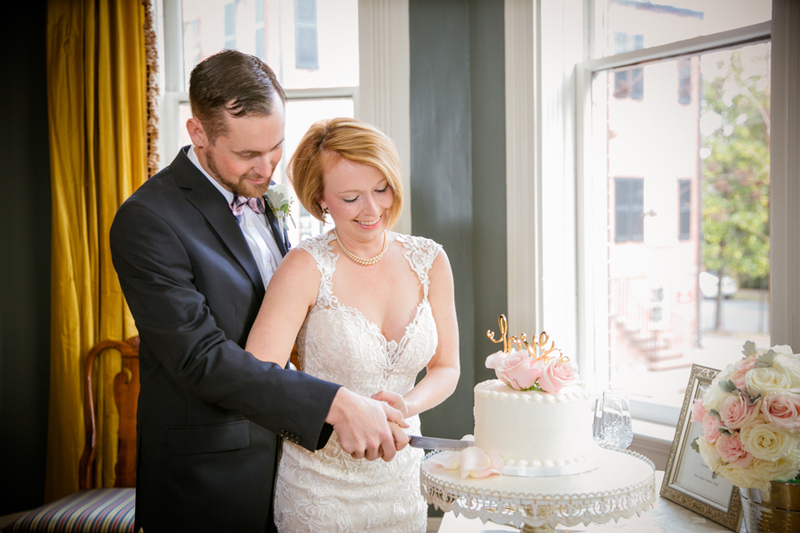 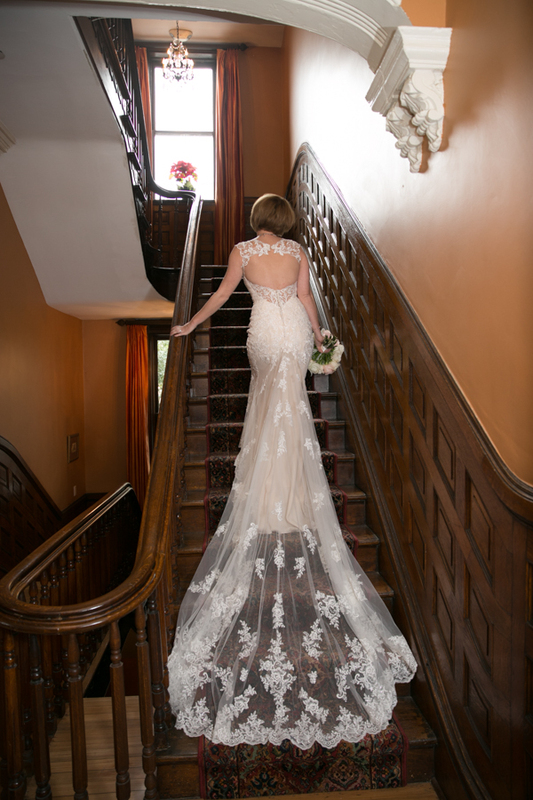 From small traditional ceremonies, to elopements and vow renewals, The Marshall House, Kehoe House, and The Gastonian provide the perfect backdrop for your once-in-a-lifetime event. 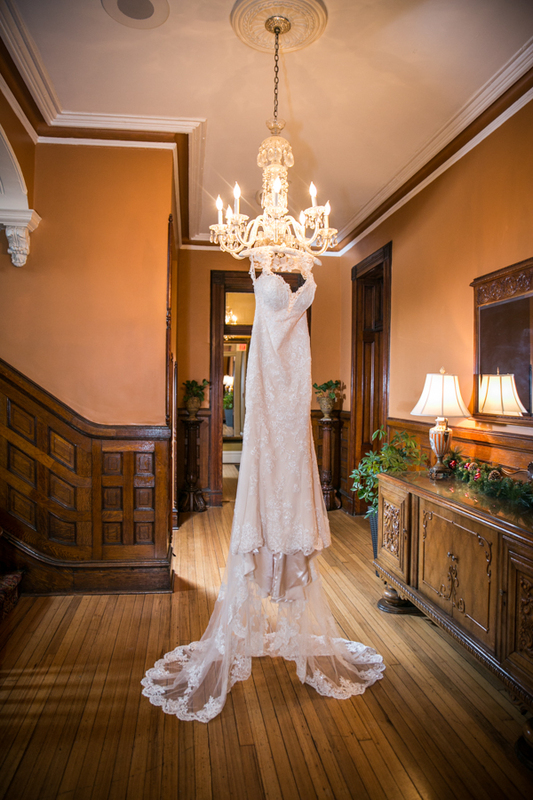 Half-House Wedding Package - 7 guest rooms in the Champion House. 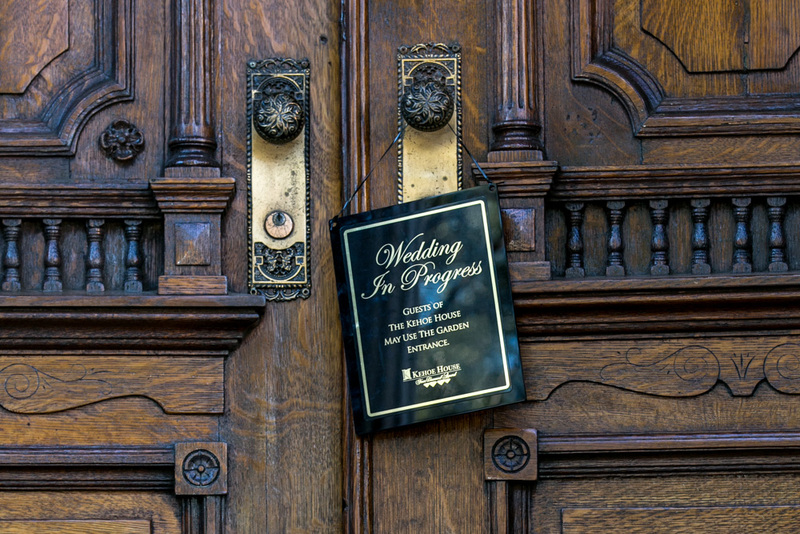 Accommodations for 14-16 people. 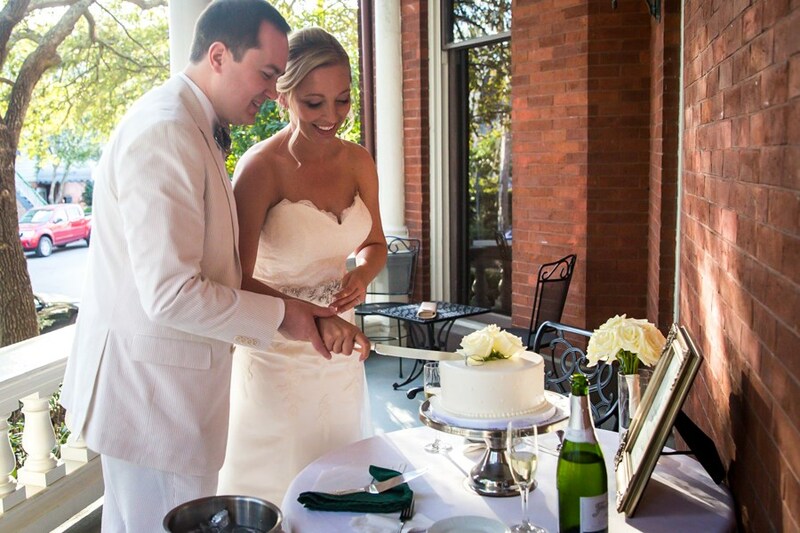 Romantic Garden Wedding Package - Up to 24 guests, including overnight accommodations for 6 people. 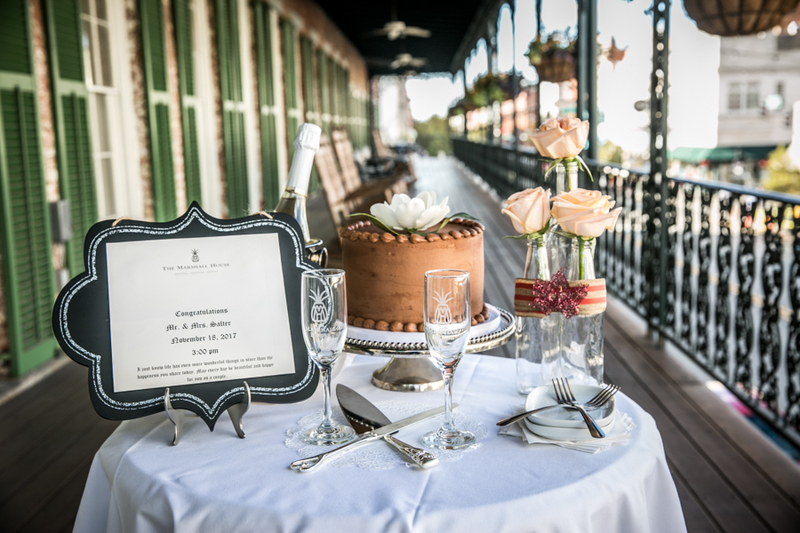 Victorian Garden Wedding Package - Up to 24 guests, including accommodations for Bride & Groom only. 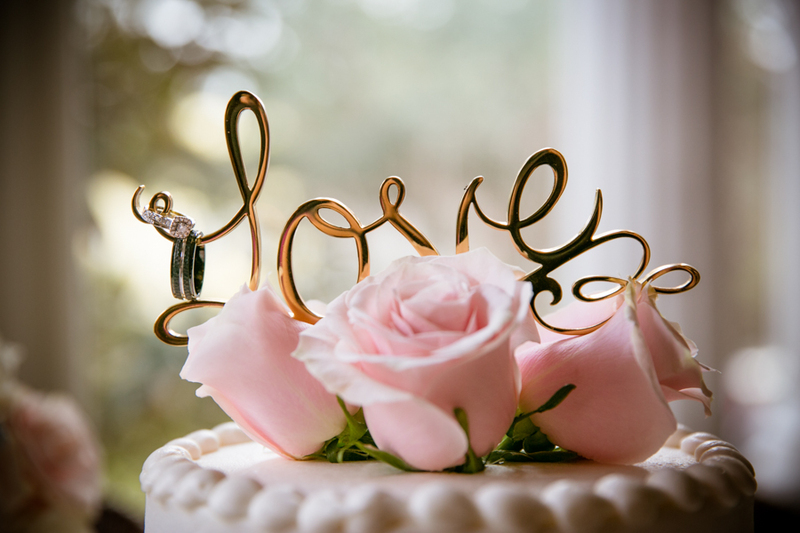 Whole-House Wedding Package - Private use of the entire house. 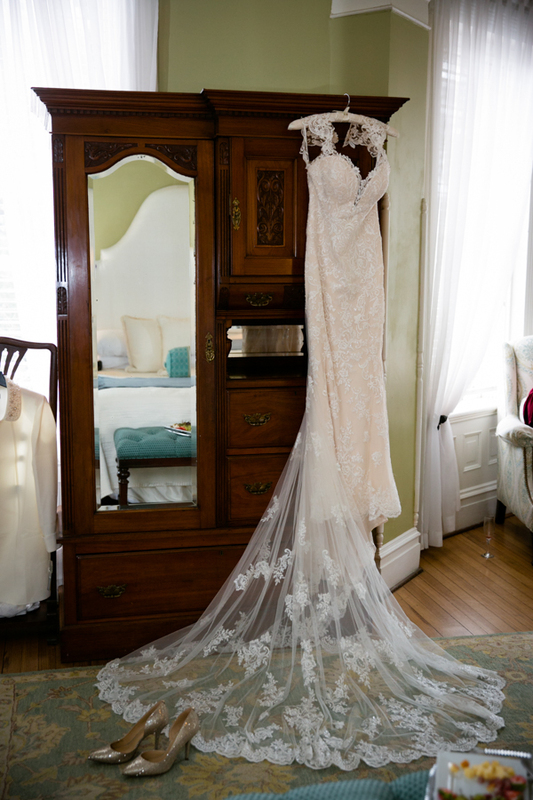 Guest rooms for up to 34 guests. 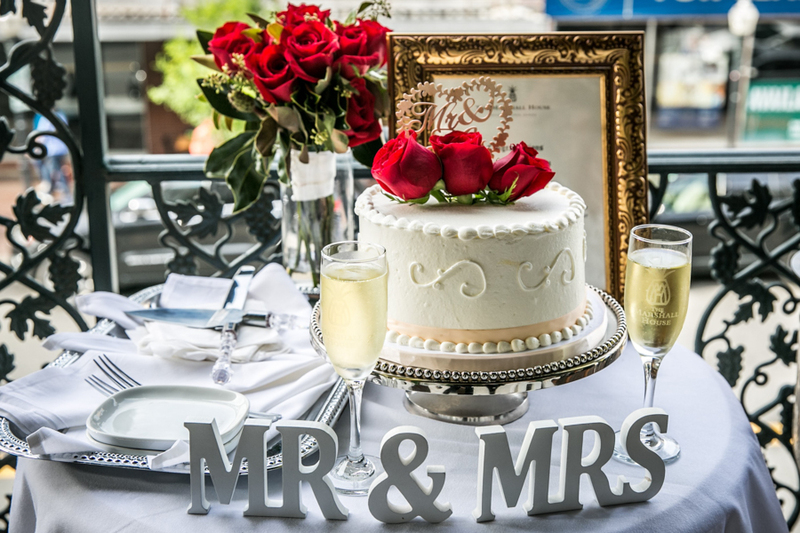 Whole-House Wedding Package - Private use of the entire house. 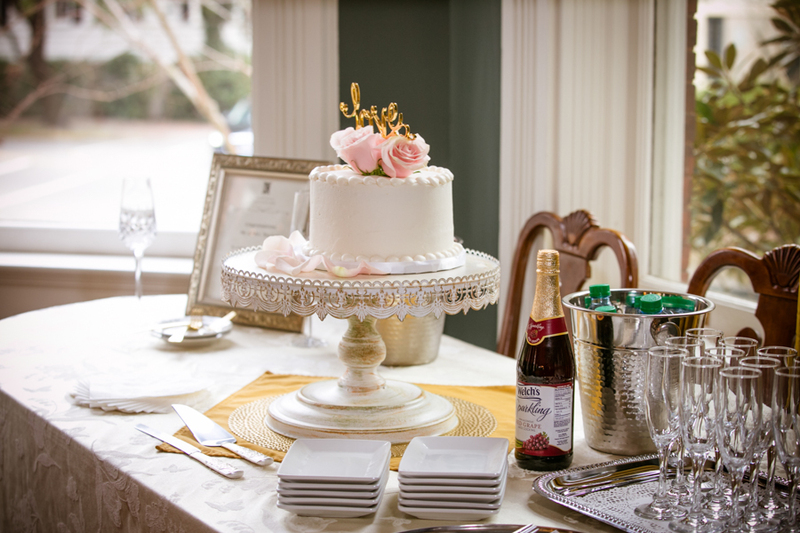 Guest rooms for up to 26 guests. 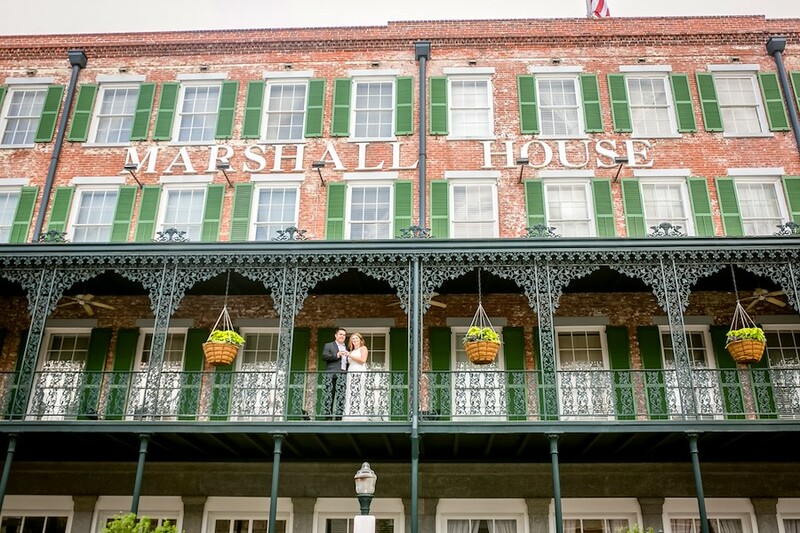 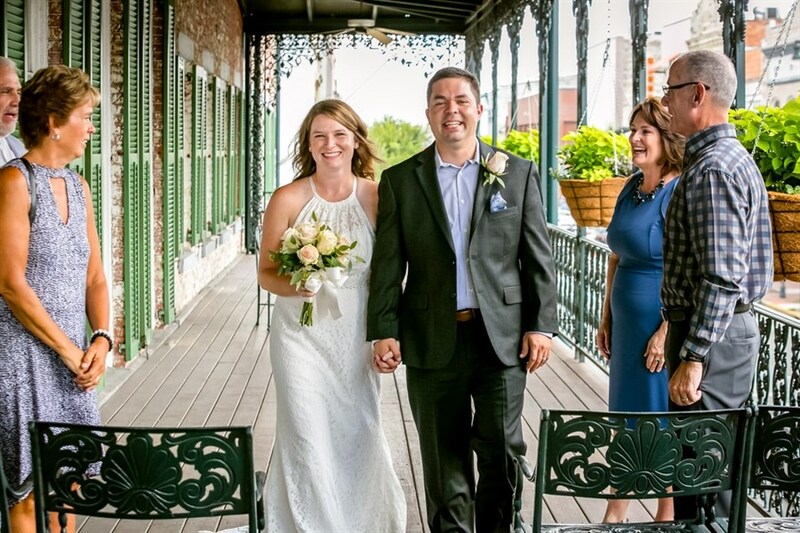 The Marshall House has 65 guest rooms and 3 elegant suites for accommodating larger wedding parties, and 45 Bistro provides exceptional catering and reception services. 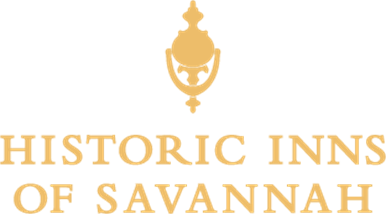 From the site of Sherman's famous "March to the Sea" to part of the oldest black congregation in North America, Savannah's skyline is speckled with some of the nation's oldest houses of worship. 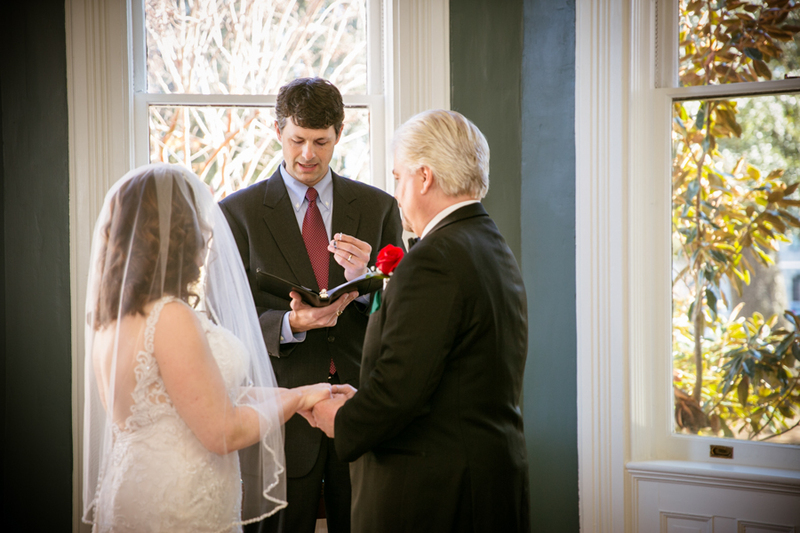 Contact them directly to determine eligibility and availability for your wedding ceremony. 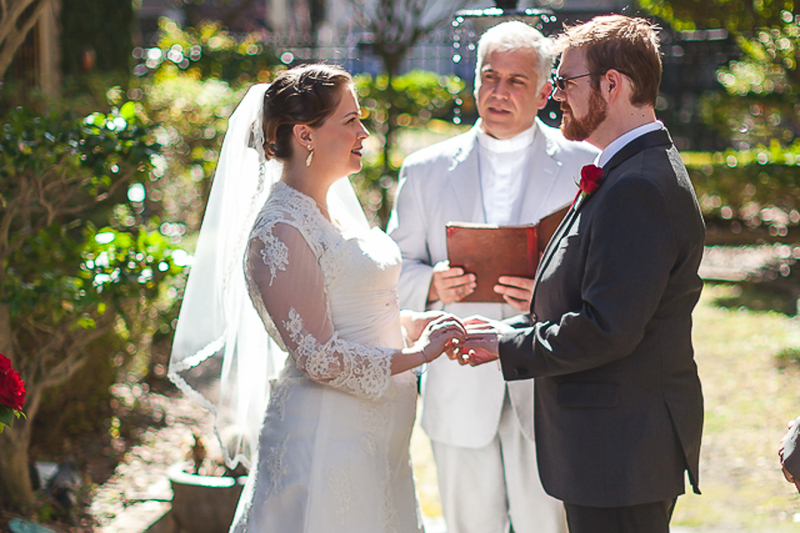 There are also several lovely outdoor gardens and ceremony sites close by.